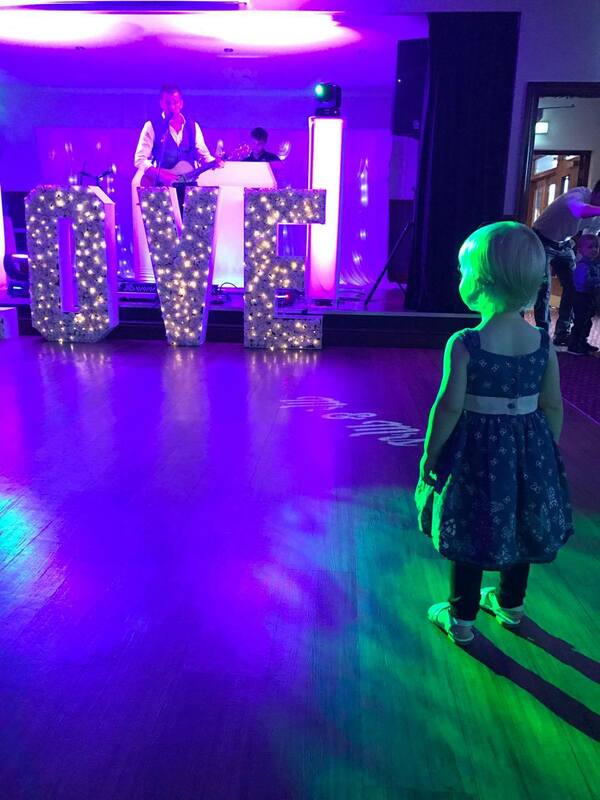 SO sweet, was she waiting for a favourite song to dance to? Awww so sweet! I love this!